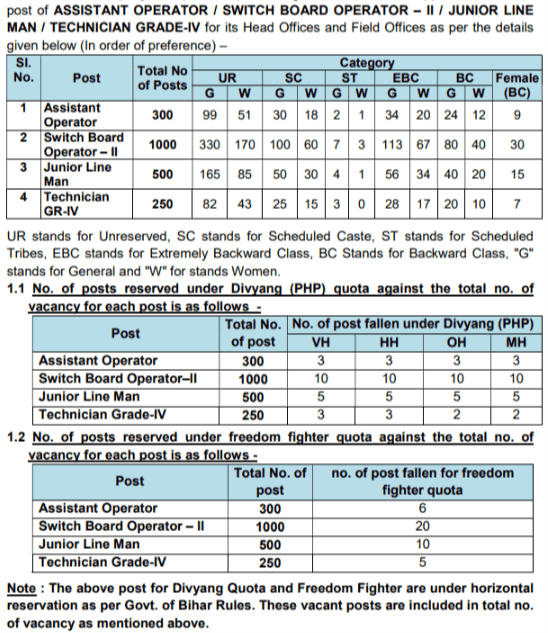 Vacancy Details for BSPHCL Recruitment:- Assistant Personnel Officer, Assistant, Junior Account Clerk, Stenographer & Various Post All Details are Giver here like Application Fees, Important Date, Age Limit, Qualification, Number of Post wise detail & important links for download Notification and Apply application form. BE / B.Tech Degree in Electrical / Electrical and Electronics. BE / B.Tech Degree in Civil / Construction Engineering. / IT OR MCA Exam Passed. 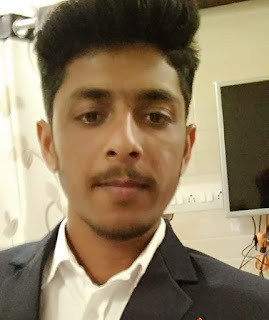 – Candidate must posses BE / B.Tech Degree in Computer Science / IT OR MCA Exam Passed. Candidate must posses Master Degree in Labour or Social Welfare OR MBA in Personal Management / HR OR 2 Year Diploma in Industrial Relation / PM / HR. Candidate must posses Bachelor Degree in Any Stream in Any Recognized University in India. – Candidate must posses Bachelor Degree in Any Stream in Any Recognized University in India. – Candidate must posses Bachelor Degree in Any Stream with English Shorthand Speed 80 WPM. 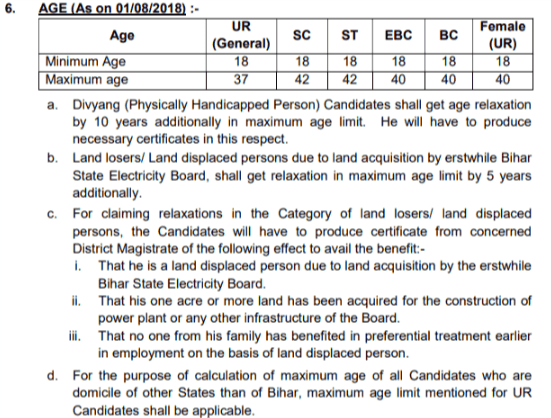 The candidate must possess matriculation (10+2) or its equivalent from recognized Board. First you need to go on official website BSPHCL (given blow important link section).